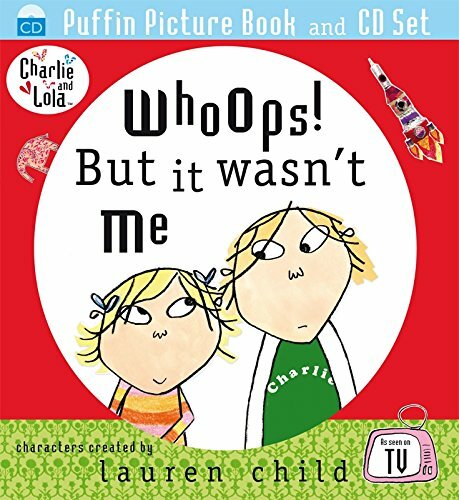 Lauren Child grew up in Wiltshire as the middle child of three sisters and the daughter of two teachers. She has always been interested in the many aspects of childhood, from gazing into toy shop windows to watching American children's shows from the 1960s. After attending two Art Schools, where Lauren admits that she did not learn much, she travelled for six months, still unsure about which career to embark upon. 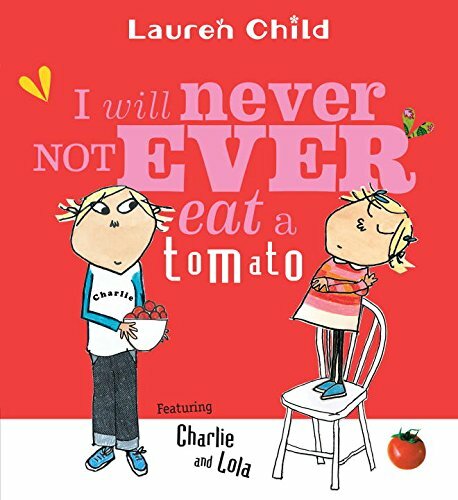 Before Lauren starting writing and illustrating children's books she started her own company 'Chandeliers for the People' making exotic, elegant lampshades. It was only when she came to write and illustrate the book Clarice Bean, That's Me that she decided to devote her time to writing and illustrating books for children, which combines her fascination for childhood and her talent for designing and creating. Lauren gets her inspiration from other people's conversations or from seeing something funny happen. Lauren lives in North London. 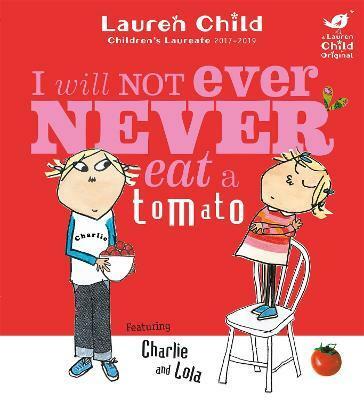 This title tackles fussy eaters in a fun way. 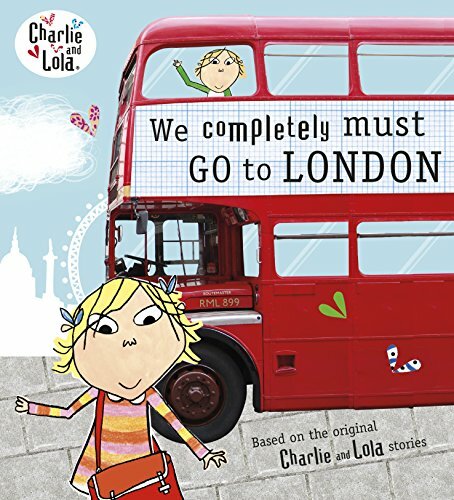 The story's central characters are Charlie and Lola. Lola does not eat a lot of things, so one day Charlie plays a good trick on her to get her to eat her supper.